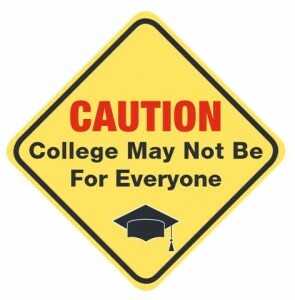 As the first college graduate in my family, I realized college really isn’t a good fit for everyone. There are other, more affordable options, and in today’s economy, affordability is key. Throughout the four years I spent in college, many of my peers chose to further their education through Career Technical Education (CTE). According to the Association for Career and Technical Education, “Career and technical education (CTE) prepares both youth and adults for a wide range of careers and further educational opportunities.” CTE offers certifications, licenses and degrees in various trades and industries. “A stable career doesn’t always require a four-year degree. Career Technical Education can deliver what so many Americans want – a promising career at an affordable price,” said, Bob Funk, CEO and Chairman of the Board at Express Employment Professionals. CTE, previously known as vocational-technological education, provides skills and training needed for a variety of careers. Another great benefit of CTE is that it doesn’t require tens or hundreds or thousands of dollars in student loans. “Many students find their passion in CTE programs and, in turn, develop substantially better academic performance that results in more life options for them,” said Robert D. Sommers, Ph.D., Oklahoma Secretary of Education and Workforce Development State Director, Oklahoma Department of Career and Technology Education. According to the Bureau of Labor Statistics (BLS), 14 of the 20 fastest-growing occupations in America require an associate’s degree or less. These are exactly the types of careers that CTE provides training and credentials for. This is great news for high school students wanting to further their education somewhere other than a university. It is also encouraging for those who want to change their career path. 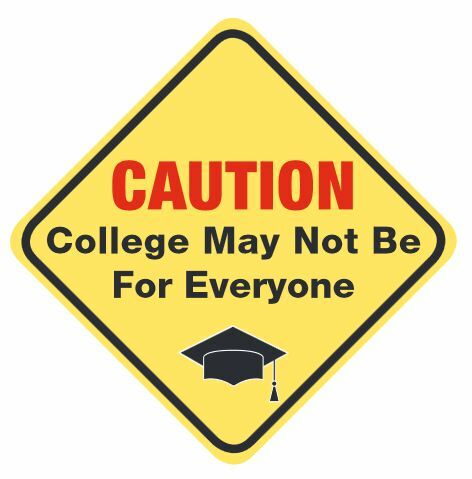 For more information on this hot topic, check out Express Employment Professionals latest white paper, The Hard Truth About Higher Education.